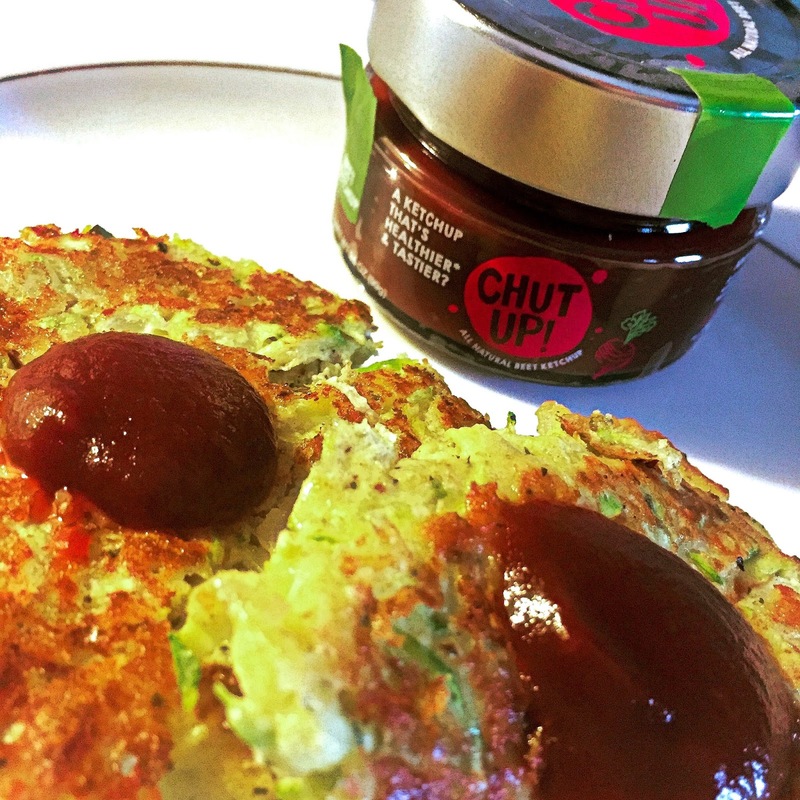 Have you ever heard of CHUT UP? No not shut up! 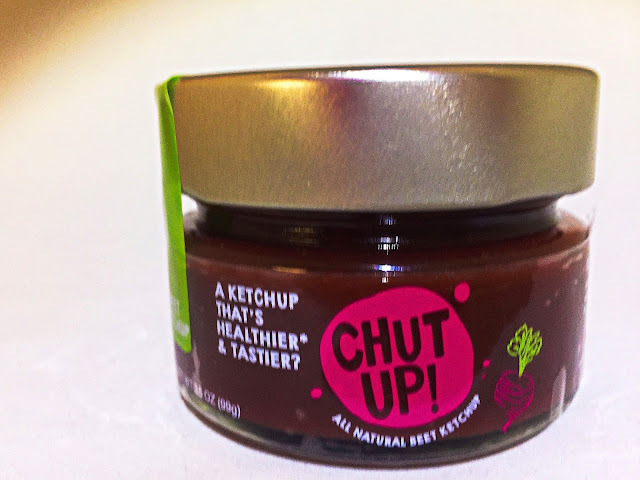 Chut Up! 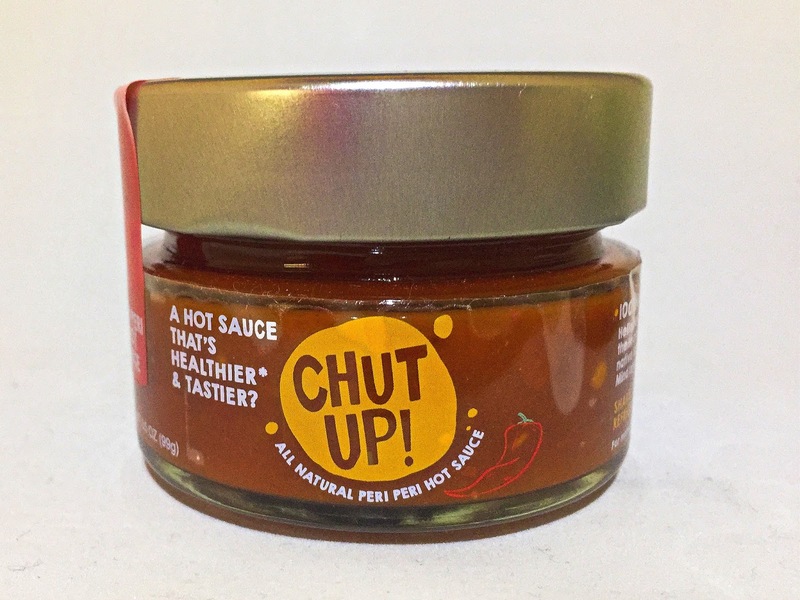 Chut Up specializes in condiments that are better for you! They use high quality ingredients to create some of your favorite condiments. 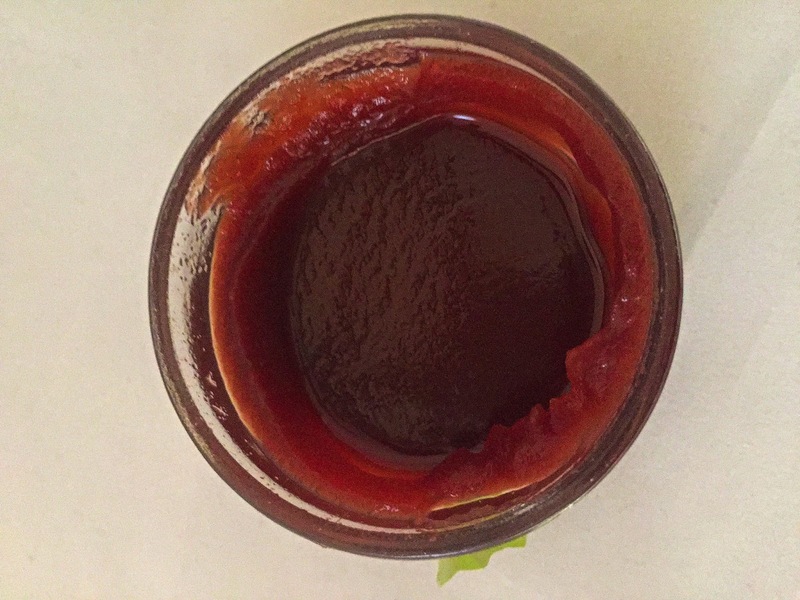 We use a ton of ketchup and hot sauce in my house so I was happy to try their Beet Ketchup and Peri Peri Hot Sauce. 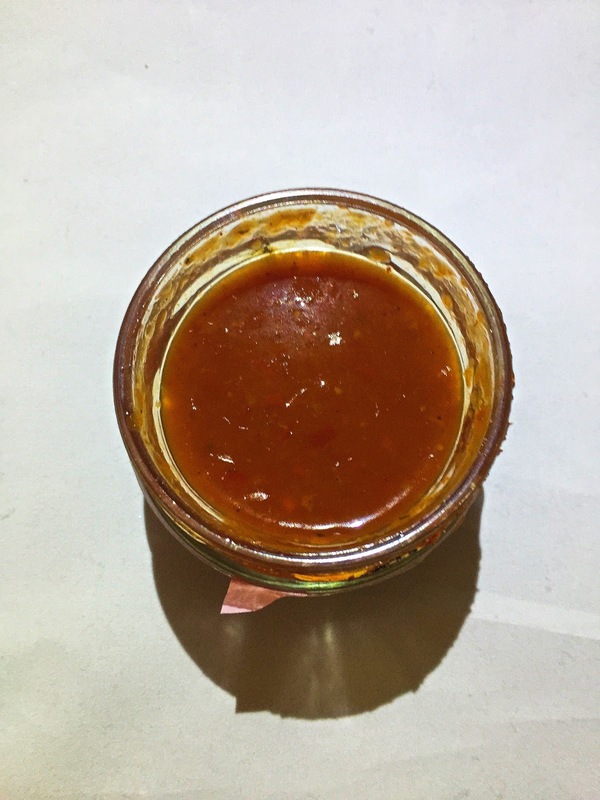 The hot sauce is very hot. It packs some heat! The main ingredients are tomatoes, red onion, red bell pepper, and Tai peppers. My daughter enjoys it and uses it with her corn chips instead of Salsa and last night added it to her white rice. I love the Chut Up Beet Ketchup! It is made with roasted beets, organic apple cider vinegar, cloves, garlic, and mustard seed. It taste amazing. If someone served it to me, I would never know it was made from beets. So far I have used it on my turkey burger and my Zucchini Ricotta Pancakes. They are made with zucchini, diced onions, egg, ricotta, Parmesan cheese, bread crumbs, oregano, basil, salt and pepper. They were amazing! Follow them on Facebook to stay up to date and find recipes. You can find these and other great products on my Holiday Gift Guide going live November 1st. 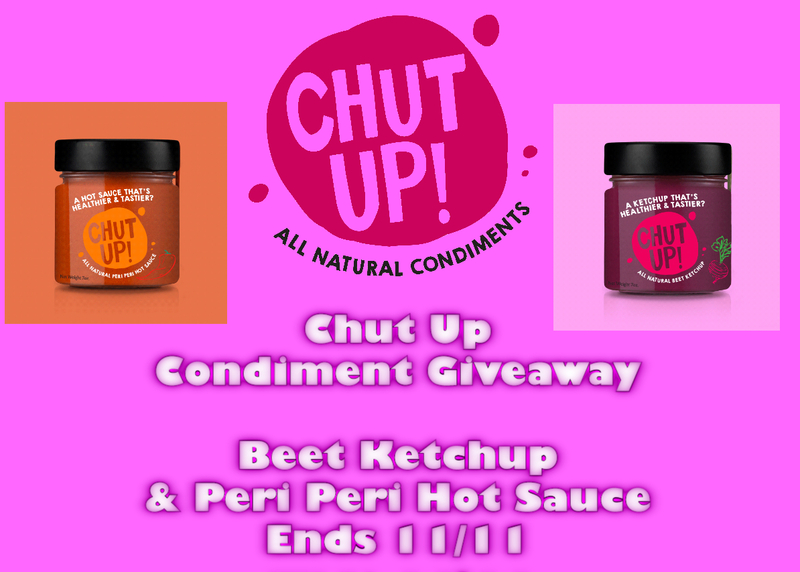 Of the 3 flavors on the website, the Beet Ketchup excites me the most!